Just because Operation Rio Grande is in effect doesn’t mean the community can’t do anything to help the less fortunate. 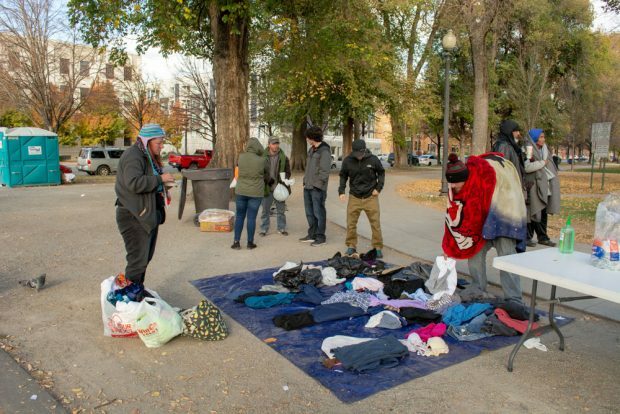 Members of the Utah Criminology and Criminal Justice Consortium, also known as Utah CCJC, met Nov. 10 at Pioneer Park to hand out chili, soup, hot chocolate and a bin full of donated clothes for the homeless. 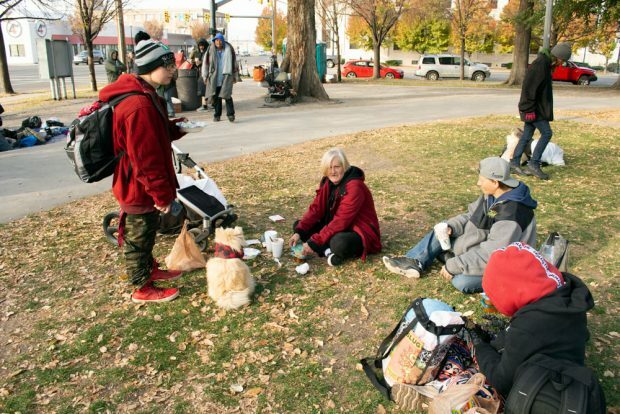 Anyone who spends time in downtown Salt Lake City may notice the occasional homeless person sitting on the corner asking for money, or see homeless people sleeping in the park. The city’s downtown homeless population has dropped in recent years because of the joint efforts by groups behind Operation Rio Grande. 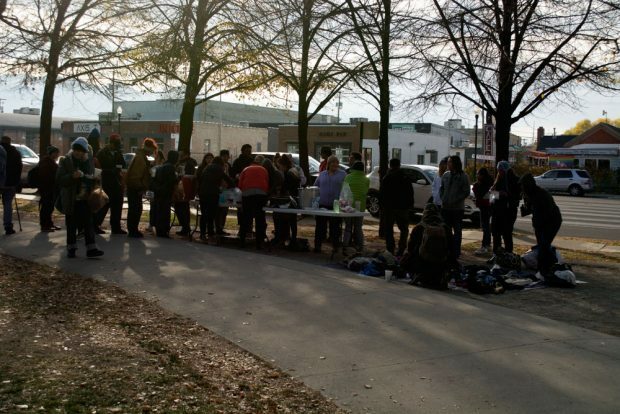 Operation Rio Grande, which began in August 2017, contains three phases: the first phase aims to improve public safety by reducing the crime rate, the second phase supports people with mental illness and drug addiction so they can return to the path of self-reliance, and the final phase prepares and connects individuals to income that supports housing. 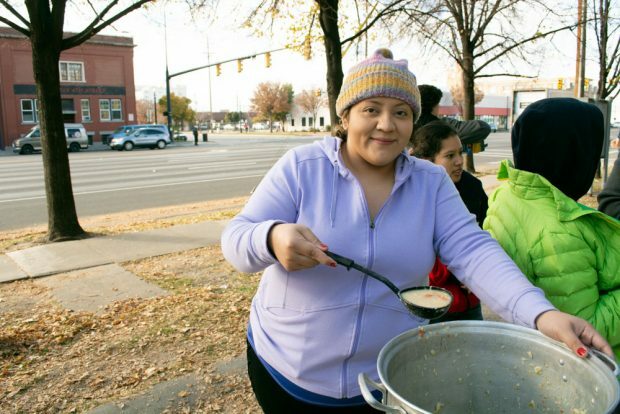 According to data published by the State of Utah, the Rio Grande area has seen a reduction in crime, and dozens of homeless individuals have entered treatment or landed jobs. While the operation has improved conditions in the Rio Grande area, some residents from surrounding areas have discovered homeless people sleeping in their backyards or in their neighborhoods. “One morning, I woke up and looked out my backyard window to see a homeless man sleeping on the other side of my chain link fence that separates my backyard from the foothill mountains,” says Salt Lake City resident and University of Utah student Kaden Plewe. As Utah CCJC members plan their next volunteer effort, the club welcomes anyone interested in learning more about complex social issues, including homelessness. Utah CCJC meets every Sunday from 4 to 5:30 p.m. in room 272 of the public safety building at Miller Campus.